Ren Zhengfei, who founded Huawei in 1987, spoke to the media for the first time Thursday. Some business executives are a little gun-shy around the media. Others are bombastic. Most are somewhere in the middle. And then you have Ren Zhengfei, the reclusive chief executive of Huawei. Two and a half decades have passed since Ren founded the telecommunications company in the Chinese city of Shenzhen, and over that time he has never given an interview or press conference. Ren spoke to reporters Thursday in New Zealand, answering questions about cybersecurity and his rumored retirement. Huawei made its name selling telecom equipment, and specializes in building the routers and switches needed for national communication systems. Now the industry's second-largest firm, Huawei recently won a contract to build a mobile network in New Zealand. But the Chinese company has been shut out of other markets, including Australia and the United States. 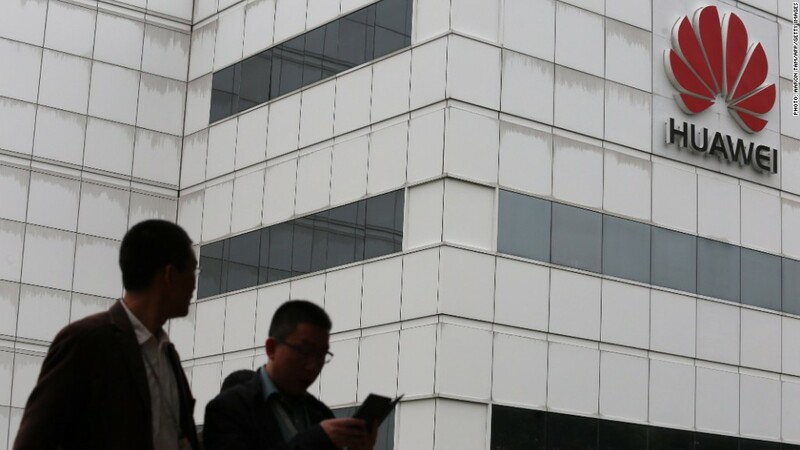 Lawmakers in the United States are worried that granting Huawei access to domestic networks could open the door to hackers or spies from China. One particularly critical congressional report issued last year concluded that the company's equipment "could undermine core U.S. national security interests." Huawei has denied the charges, and embarked on a campaign that emphasizes openness and transparency. Ren's decision to break his silence appears to be part of that effort. Speaking to reporters from four local media outlets on Thursday, Ren downplayed concerns over the security of Huawei's equipment. "Our business is just like building pipes," Ren said, according to The National Business Review. "Our pipe carries the data and information traffic -- if the water running through the pipe is polluted, I think it is not the pipe that should be blamed." The founder also addressed his time in the People's Liberation Army -- a circumstance that has raised suspicions in Congress. According to Fairfax Media, Ren said that at the time, all "exceptional people" would be expected to join the Communist Party. "At that time my personal belief was to work hard, dedicate myself or even sacrifice myself for the benefit of 'the people'. Joining the Communist Party was in line with that aspiration," Ren said. The Age reported that Ren also sought to calm speculation about his retirement, saying that the company's novel rotating CEO structure takes care of day-to-day decision making. Huawei's divisional CEOs take turns at the helm every six months, supporting Ren in his role as group CEO.